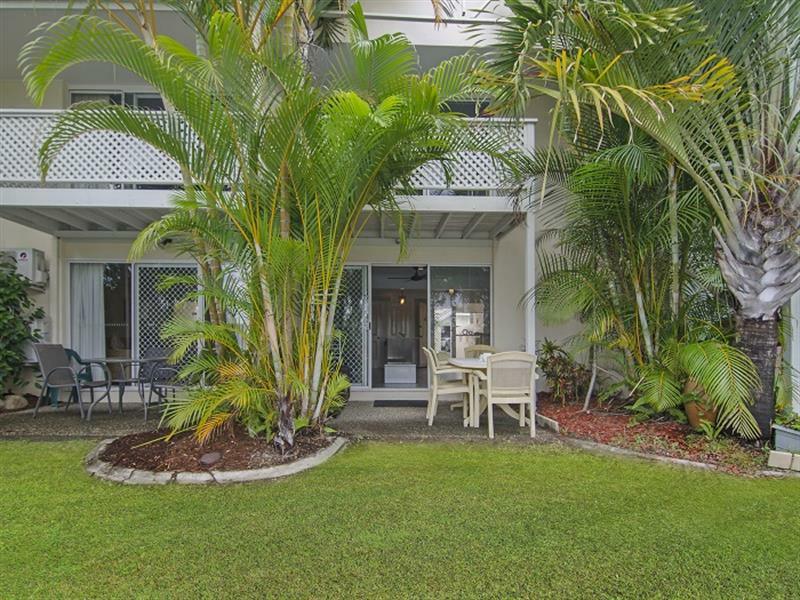 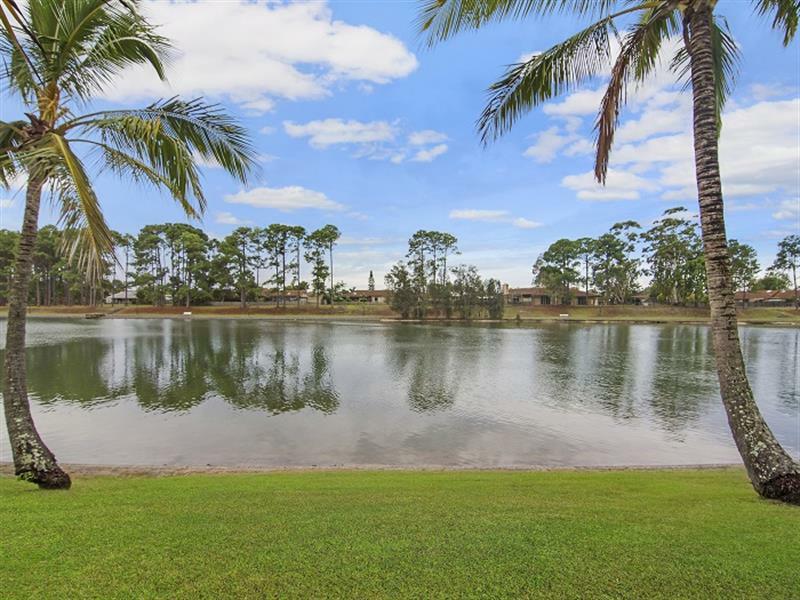 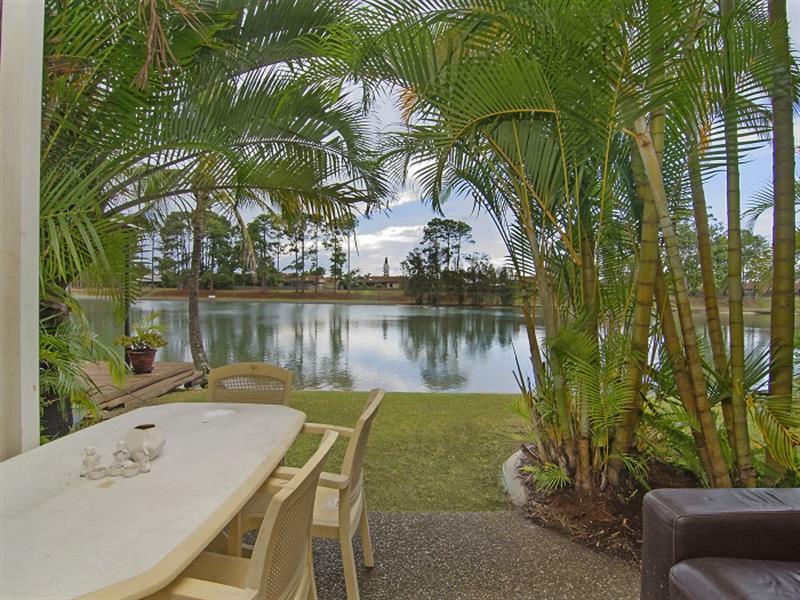 Relax with tranquil north facing water views from this 3 bedroom townhouse. 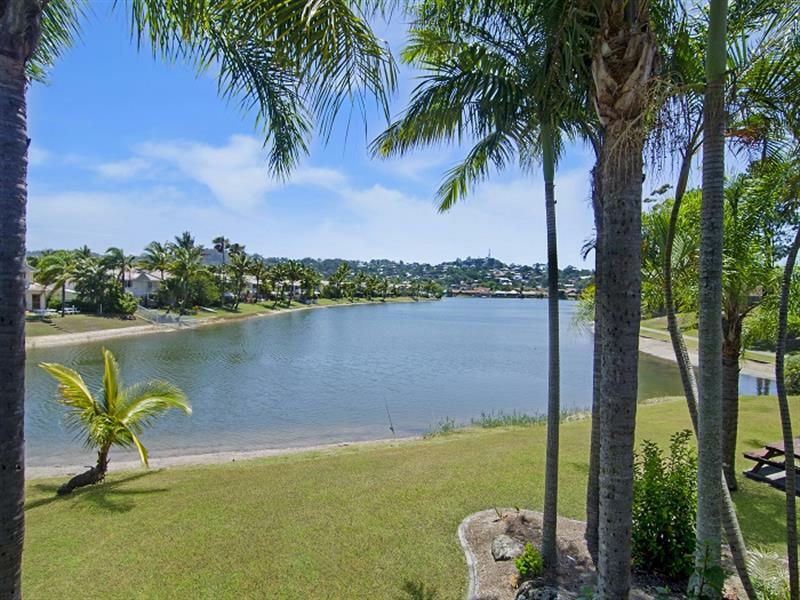 Take a standup paddleboard, kayak or fish from your backyard. 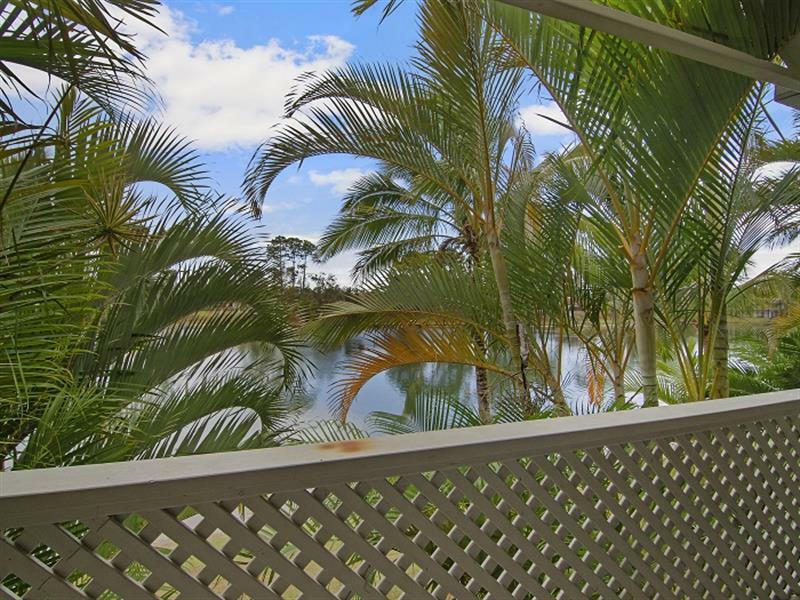 Clear water views from your private balcony from the main bedroom or downstairs outdoor entertainment area. 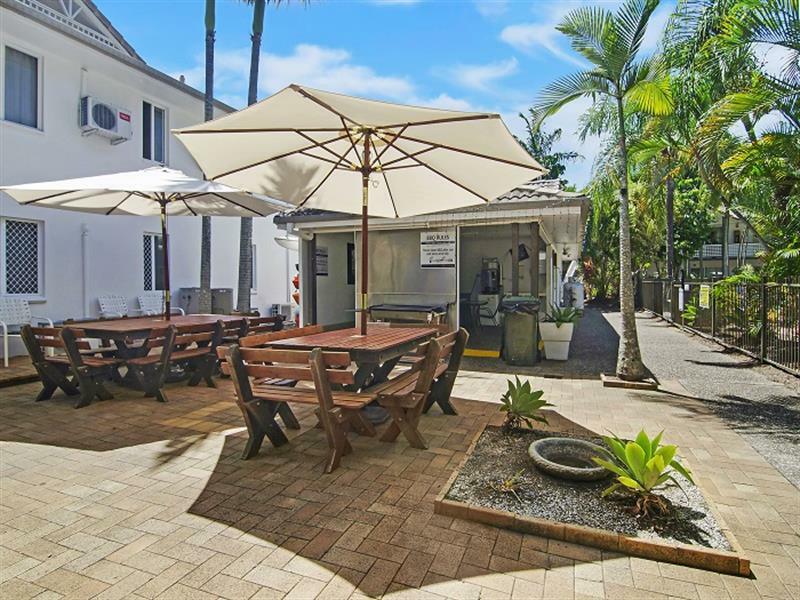 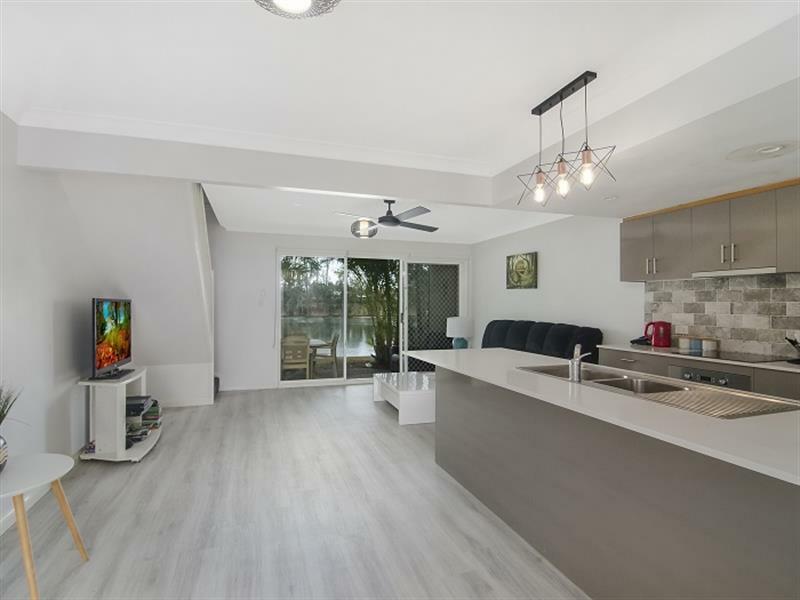 Central location adjacent The Pines Shopping Centre, flat walk to clubs, popular surf beaches, close to schools, library, parks and transport on your doorstep. 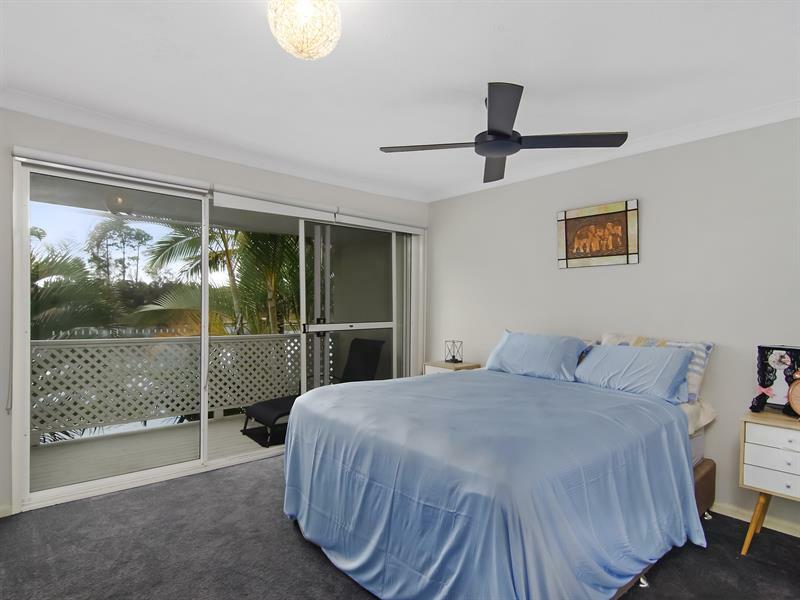 All three bedrooms have new carpet, built-in robes and ceiling fans. 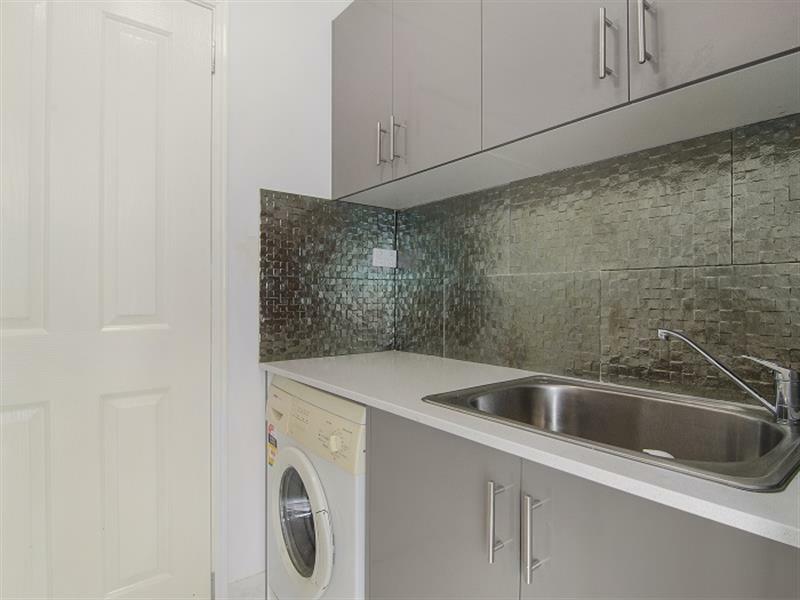 New kitchen with plenty of bench space, dishwasher, appliances and light fittings. 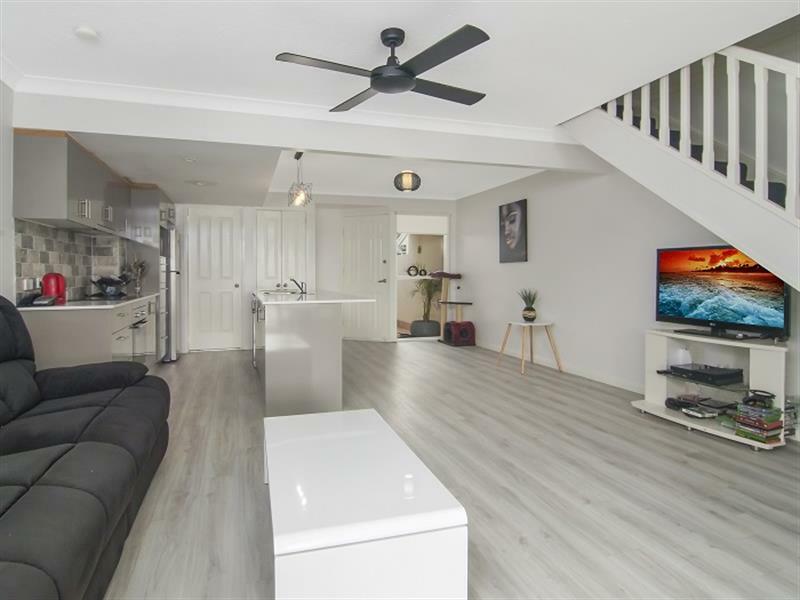 Modern separate laundry and new second toilet downstairs. 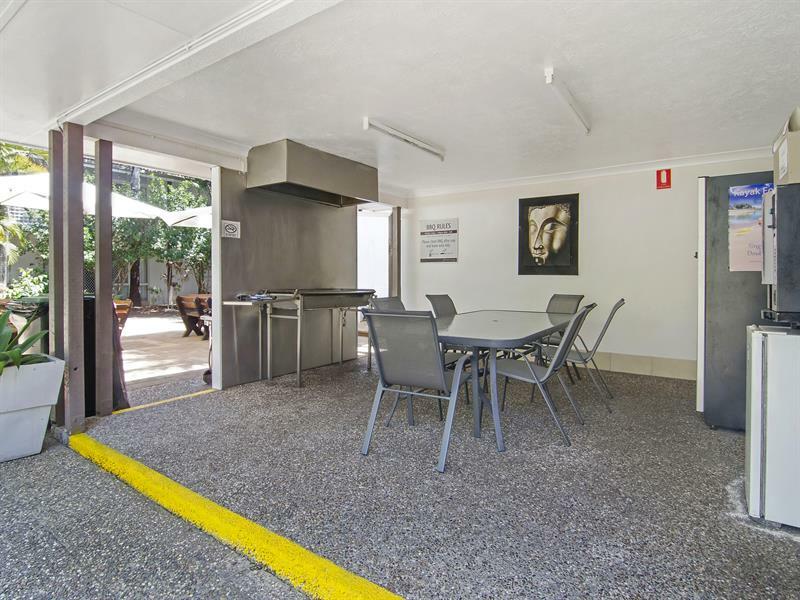 Private gate into tiled court yard, single garage in secure gated resort style complex easy walking distance to all facilities. 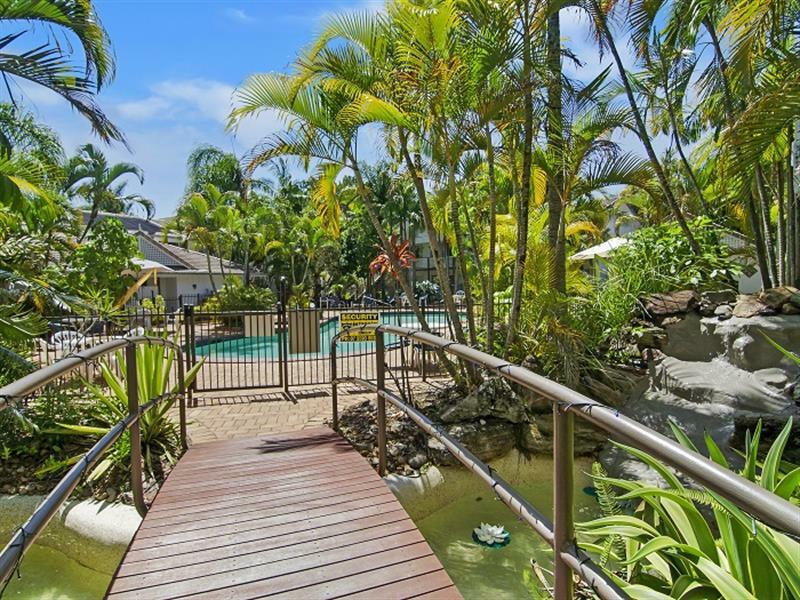 Two in-ground Pools/Spas, Two Covered BBQ Areas, Two Full Size Tennis Courts. 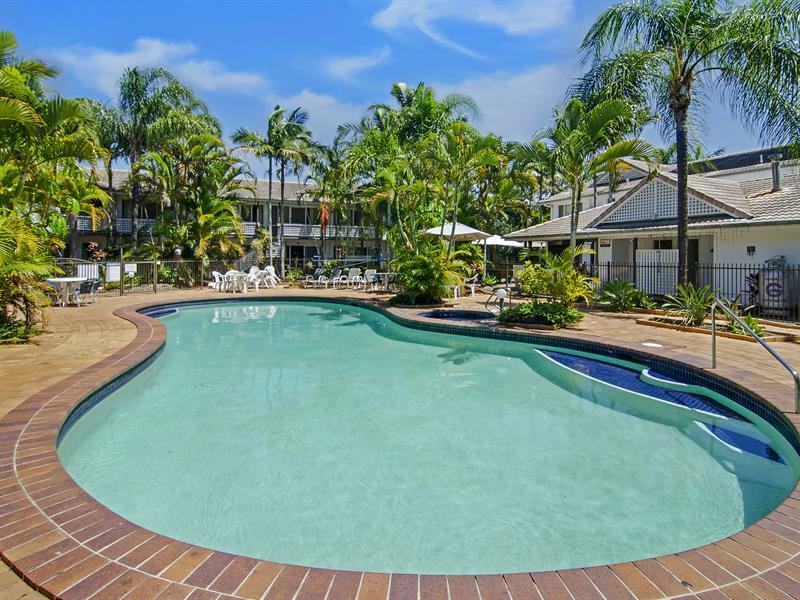 If you want to live in a central location close to all facilities or looking for an ideal investment property. 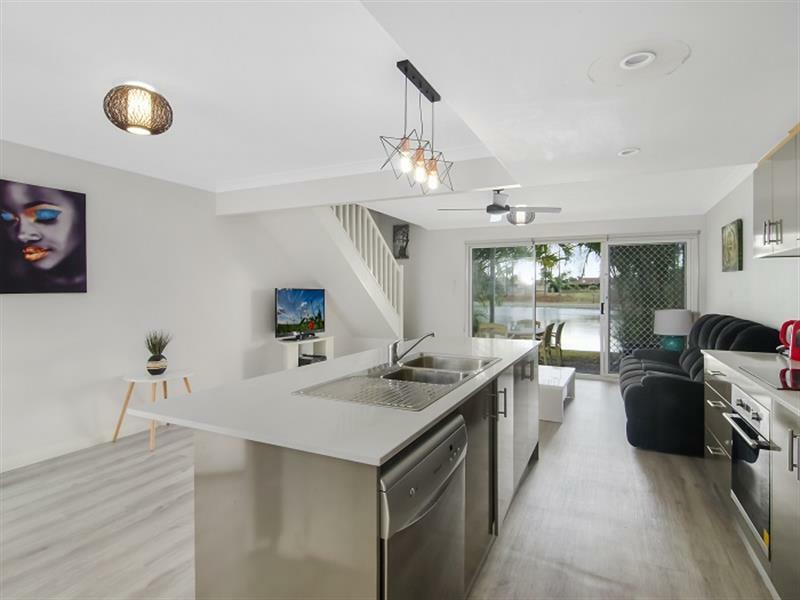 Dear Anita, I am interested in 34/2 Coolgardie St, Elanora, QLD 4221, Listing Number 2536794 which I found on http://lifestylefirstrealty.com.